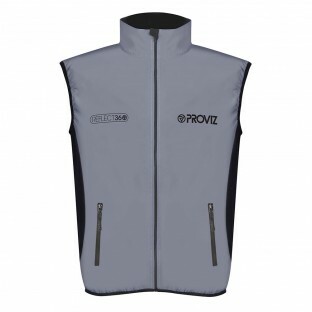 The products in our REFLECT360 gilet and vest range are ideal if you want a bit of extra warmth without wearing a full jacket. 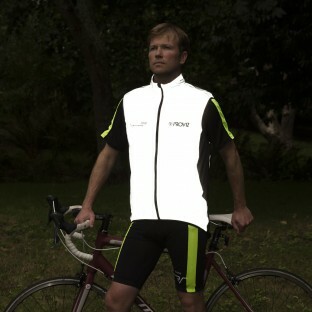 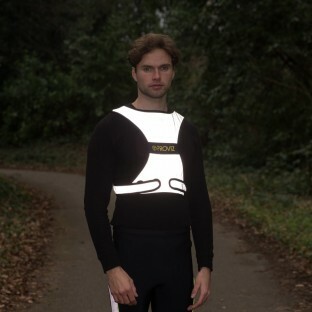 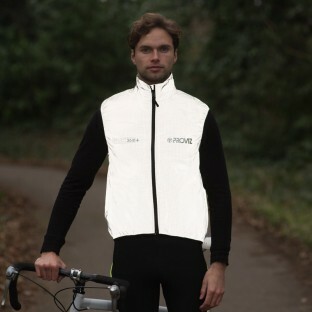 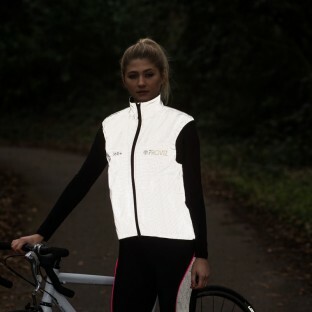 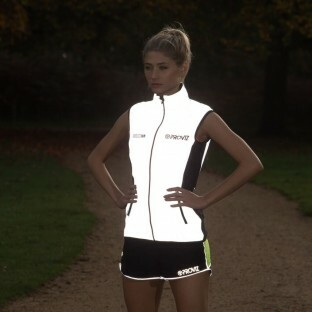 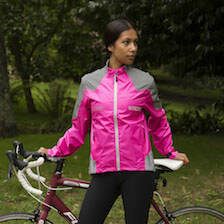 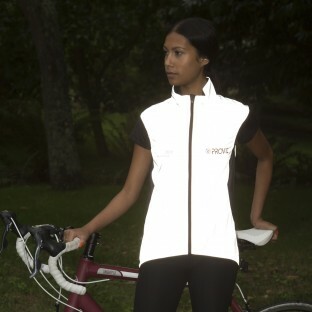 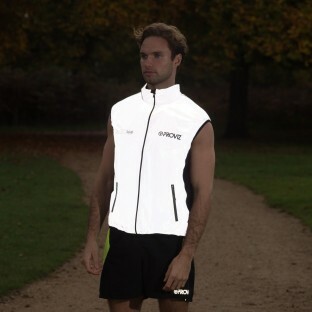 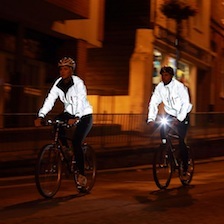 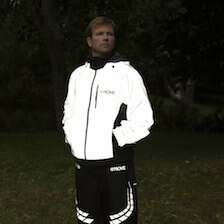 At the same time they will also make you exceptionally visible in the dark as they are all 100% reflective. 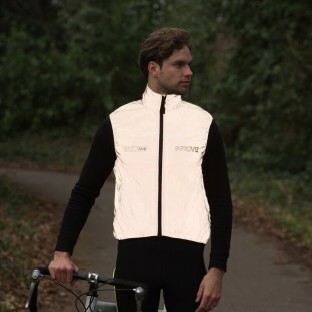 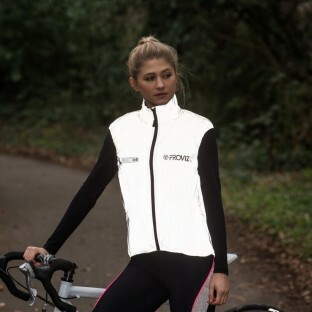 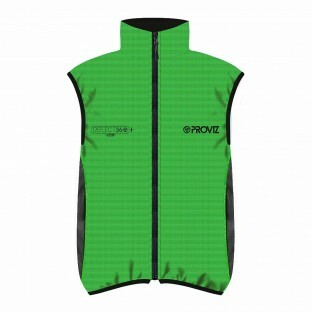 With gilets and vests designed and cut specifically for running and cycling you can be certain you will be comfortable and have the right functionality on your run or bike ride. 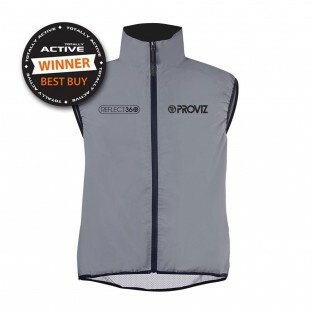 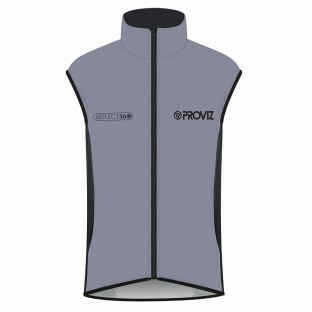 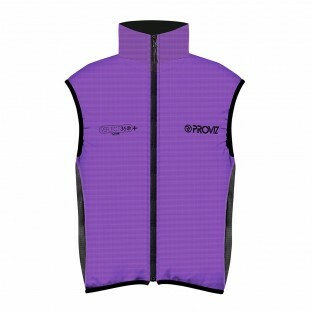 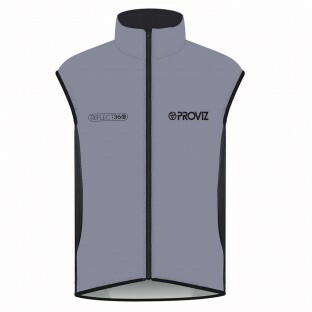 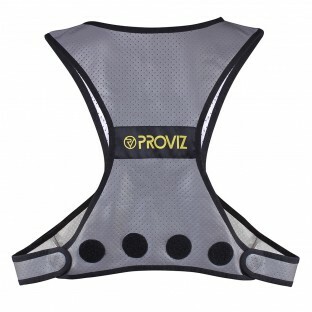 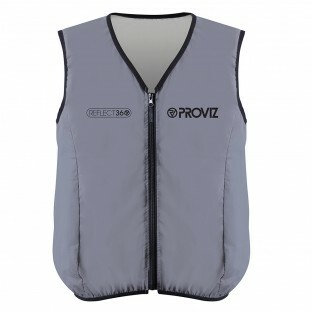 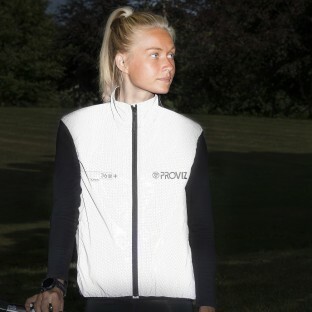 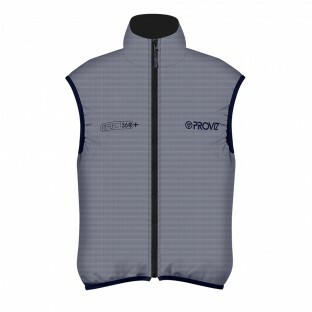 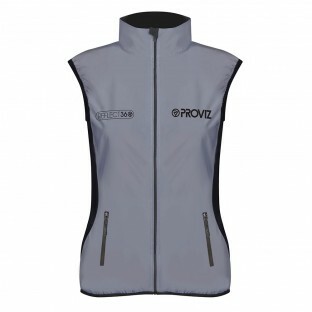 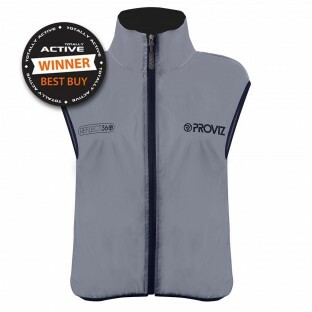 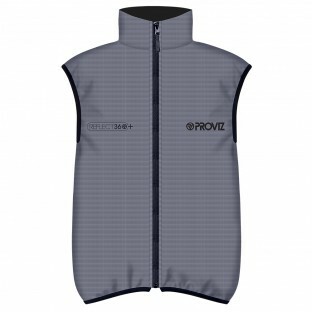 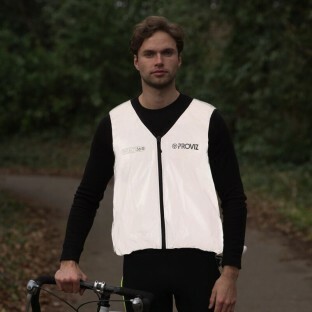 Proviz have also produced a multi-purpose vest which is great for a variety of outdoor activities.